Do you offer products or services for expats? 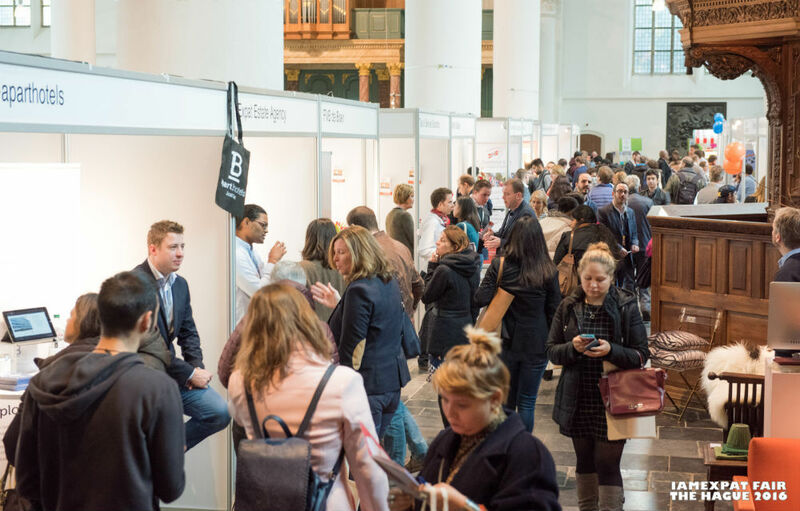 Or would you like to introduce yourself to the expatriate market in the Netherlands? 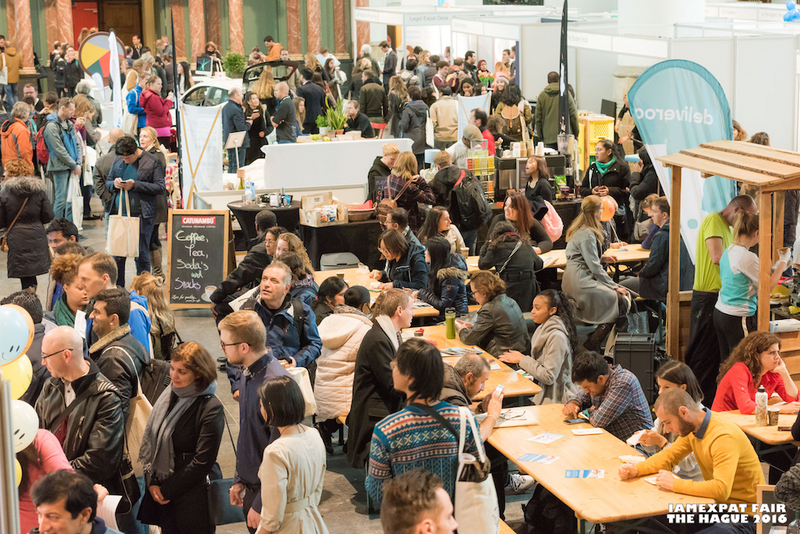 Connect directly with the international community at the IamExpat Fair The Hague 2019, where thousands of visitors will be able to discover your brand. For more information, fill in the following form or call us on +31 (0) 20 221 74 46 to discuss the best way for your business to be involved. Don’t miss this opportunity to reach out to the expat audience. Stand spaces are limited so please be prompt.